International Armoring was excited to partner and work with Animagraffs on their recent presidential profile. Get Armormax inside your vehicle. A layered view of an armored car. 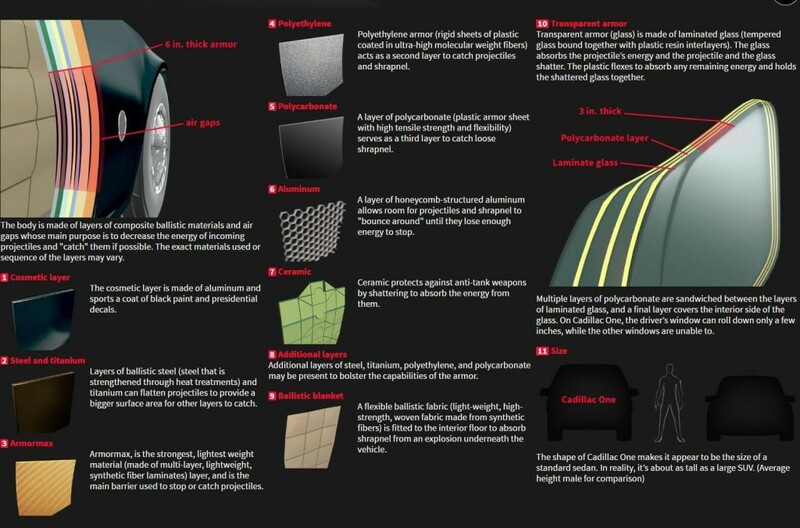 A description of the ballistic materials involved and how it can stop a bullet. How the run flat tires and engine work with the armored car. 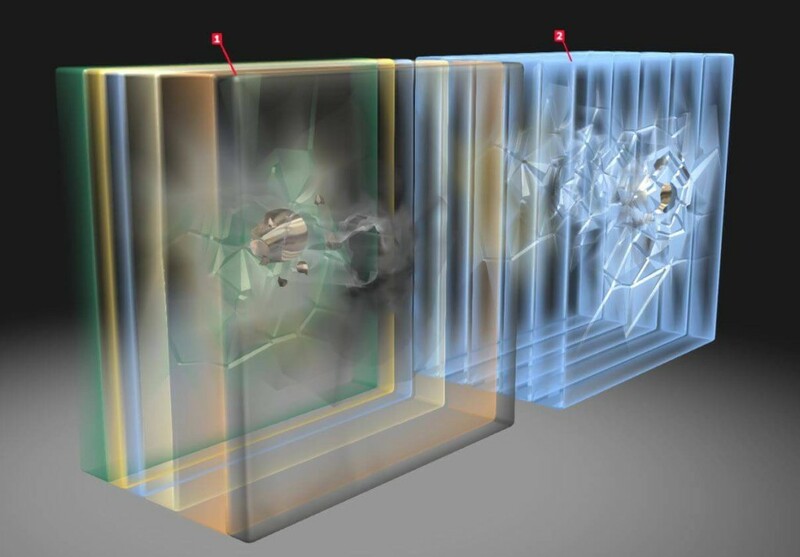 A 3D model of a bullet being stopped inside some a piece of ballistic glass.